I know this is a hair blog, but there are things in life that are much more important than today’s new style or a product review. 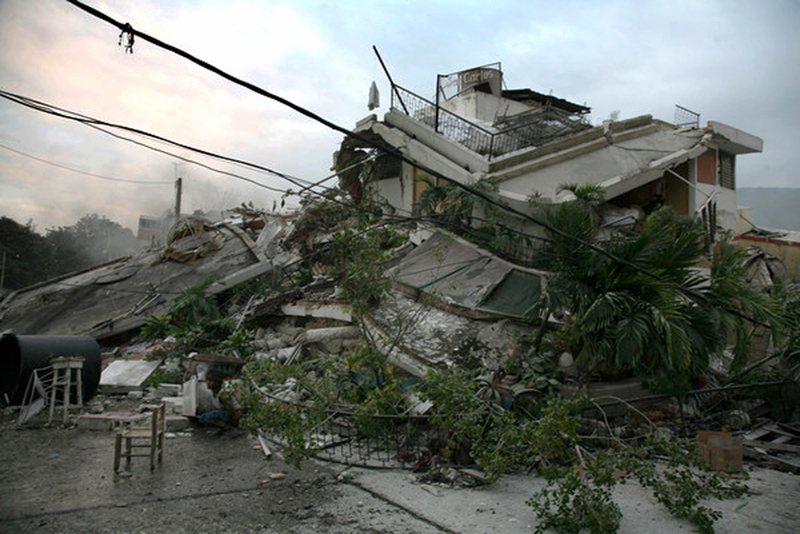 Yesterday, the island nation of Haiti was hit with a severe 7.0 earthquake, destroying most of their capital city, Port-au-Prince. I grew up with a lot of Haitians in Montreal and are friends with many today, so this story struck me close to home. This morning, I donated to the Canadian Red Cross. I’m asking everyone to donate something if you can. If we can buy hair products, we can donate some money — even $10 will help. If you don’t have the cash — the recession is still hitting people hard — send your prayers, thoughts and well wishes to these people whose lives are in jeopardy. Here’s a link to the various places you can donate funds to help ease these people’s suffering. A simple Google search will give you a list of organizations that are taking donations. Previous Post DIY hair care: Pre-‘poo!